We have years of expertise on building office spaces. Our goal is to bring your organization forward. With our expertise in this field, we can work with any client needing their business office remodeled. Our architects tailor our provided services with the special needs of the client in mind. 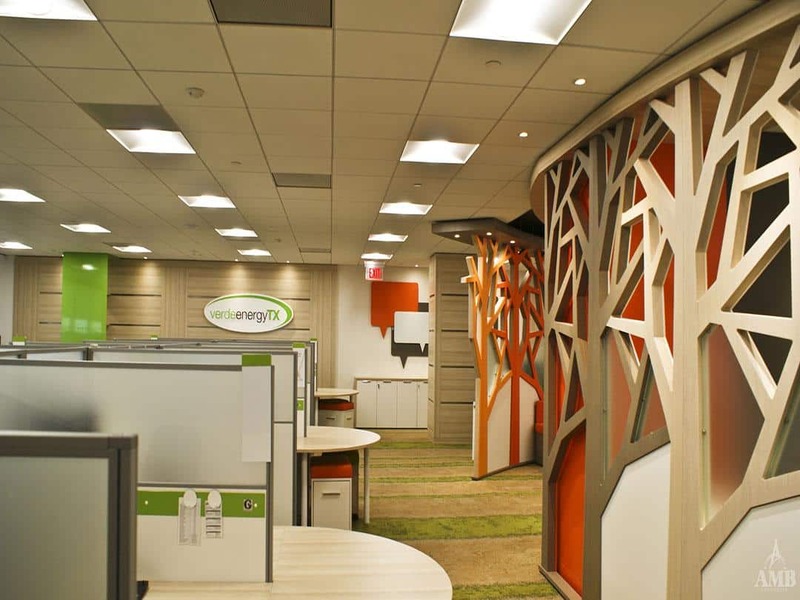 Designs are driven by the company’s goal and what they wish to accomplish in their new office space. Each is developed to provide the client with an efficient and aesthetically pleasing space. Our mission is to give the client a space that best represents their company and is within their budget. We take pride in developing a strong working relationship with the client. We feel this is the key to meeting all their needs while improving their space design. At AMB Architects, we guarantee to meet our client’s needs and the ideal design that they have in mind.